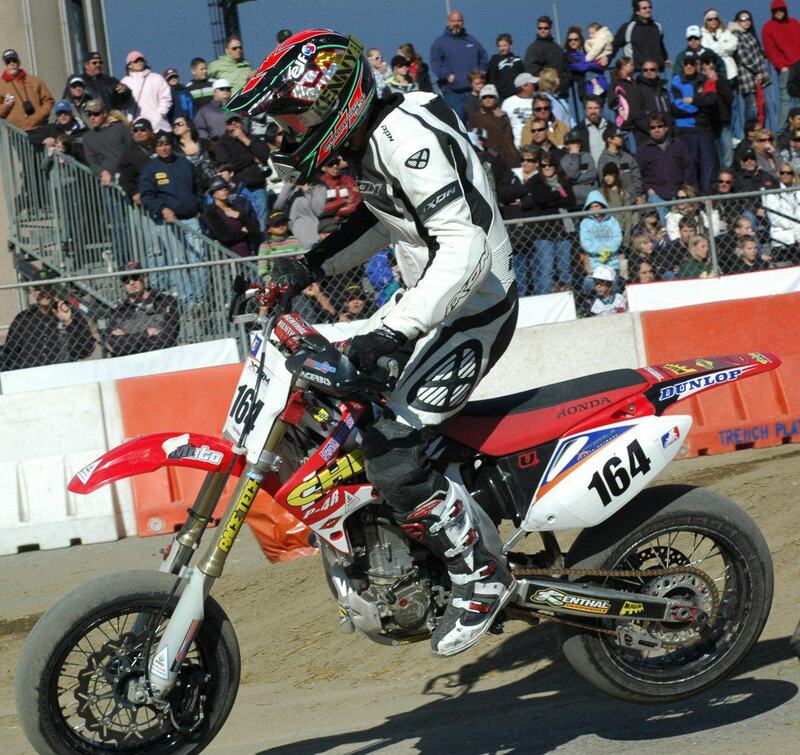 Race Tech has been fortunate to work with some of the countries’ top Supermoto athletes like: Micky Dymond, Darryl Atkins, Benny Carlson, Dustin Hoffman and Sylvain Bidart, the 2009 AMA Open Championship. ►Click to see RT Support Riders. Provides a clear understanding of the most misunderstood aspect of motorcycle performance. 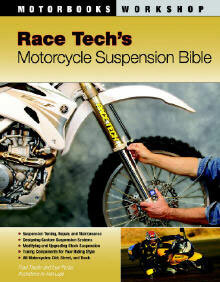 Based on the wildly successful Race Tech Suspension Seminars taught around the world. 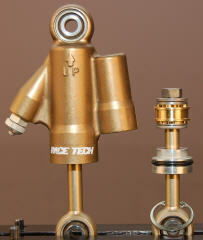 Race Tech Fork Gold Valves are valving kits that fit stock cartridges. 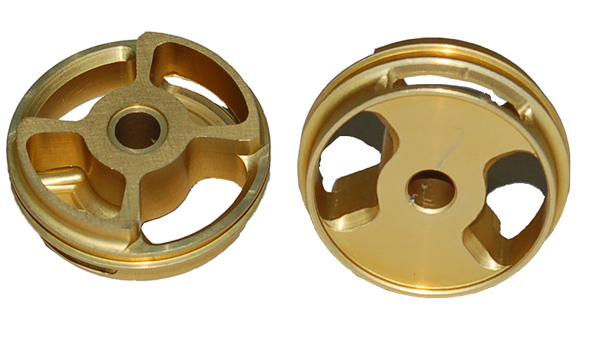 A number of styles of both Compression and Rebound Kits are available for cartridge style forks while Gold Valve Cartridge Emulators are for early style damping rod forks. ►Find Out More. The Rip It Energy/Aprilia Factory Supermoto Team of Benny Carlson and Darryl Atkins have been ripping it up at the AMA races. Carlson has moved to the premier 450 class this year and sits a strong 5th overall in the championship points. Atkins, who finished sixth at the season opener, now holds the championship points lead heading into the final rounds. 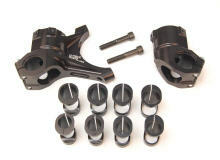 He has had strong results since he mounted the QTA Adjustable Fork Bottom Kits, finishing second at round 2 and he was victorious at rounds 3 and 4. - Bike Geometry - With the use of ►Scheibner Mega-M.A.X. 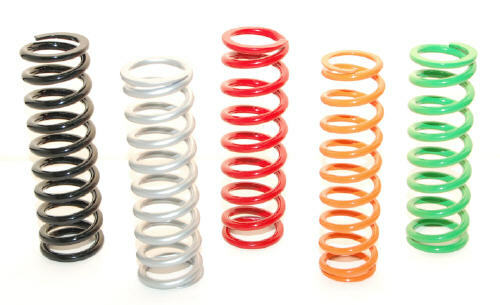 we have identified major problems with the standard Supermoto setup. To cure these problems we recommend individual measurement on the Scheibner Mega-M.A.X.chassis measurement tool. The proper setup requires new Fork Bottoms and/or Triple Clamps.